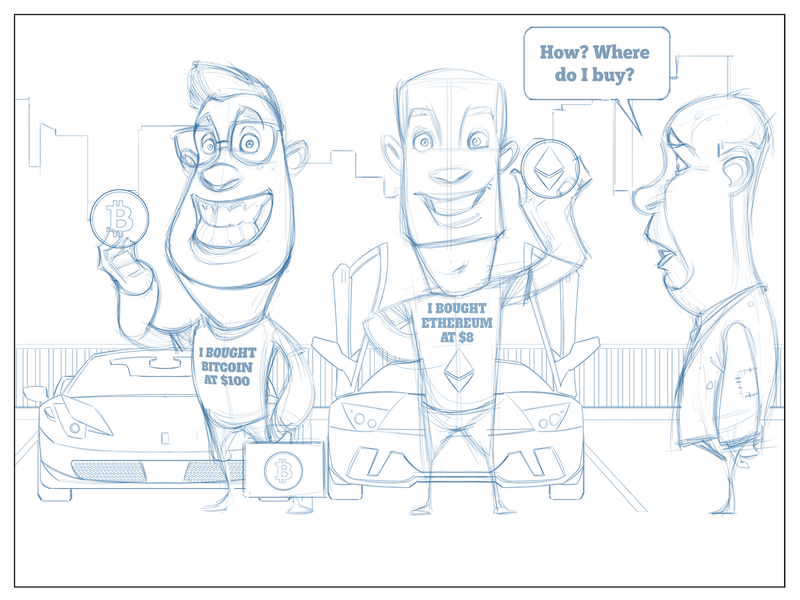 ILLUSTRATION: NOAH KROESE: Investing.com: Cryptocurrency-mania! Here's the latest comic for Investing.com. 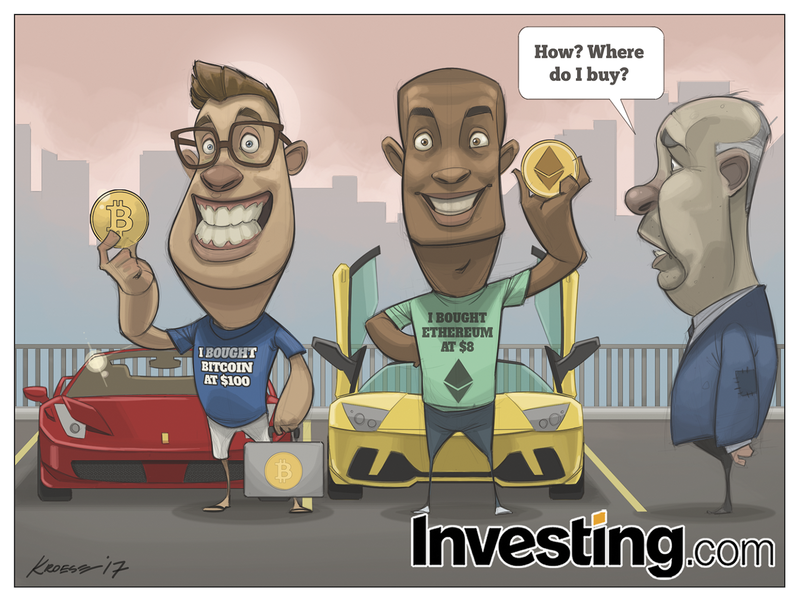 This week's topic is the current cryptocurrency craze, which has seen prices of Bitcoin and Ethereum skyrocket. 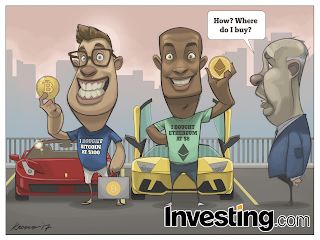 As always, the topic and idea for the cartoon were thought up by the team at Investing.com. I just did the drawing.